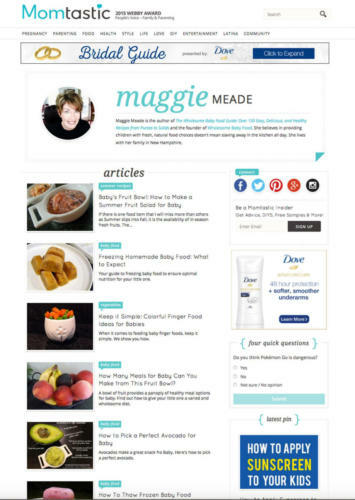 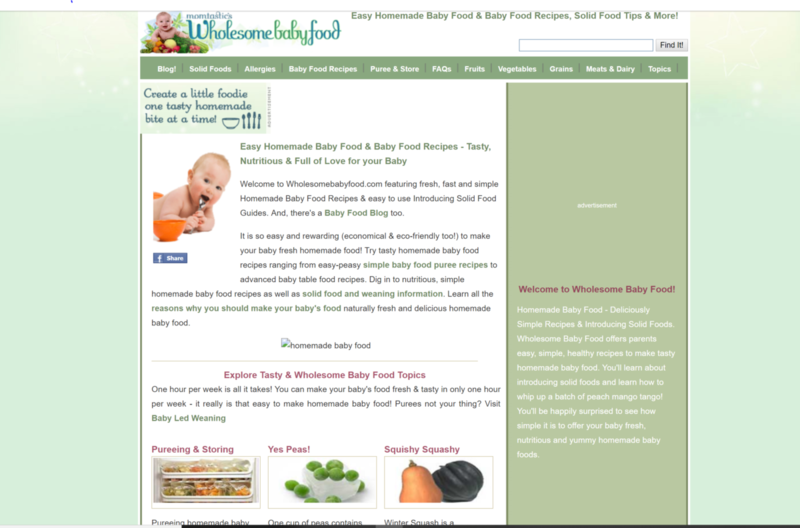 Sole creator of this popular baby food website started in 2003. The website remains the #1 destination for parents looking for reliable, research based information and advice on feeding babies. 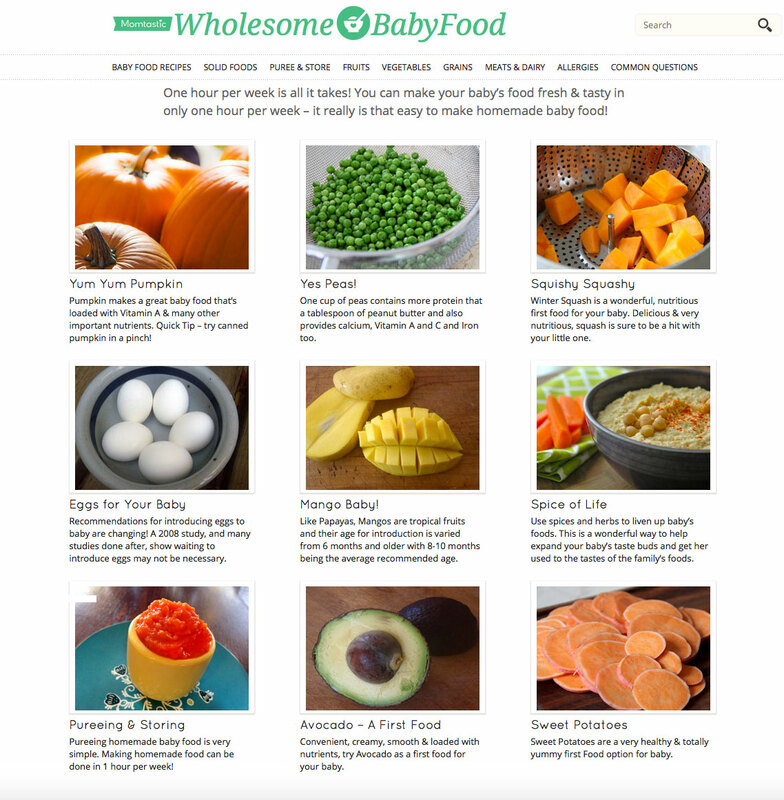 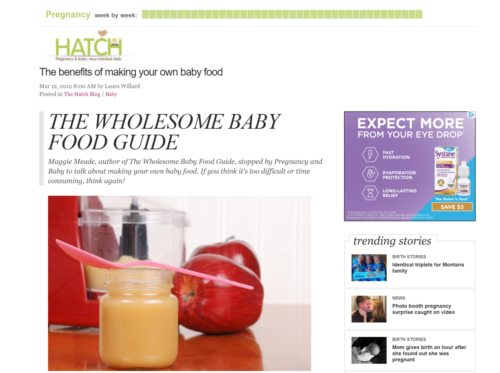 WholesomeBabyFood.com offered nutritional information, recipes and a Blog and receiving over 1 million (1,000,000) unique pageviews per month by January 2011. The website was acquired by Evolve Media Corp in 2011.